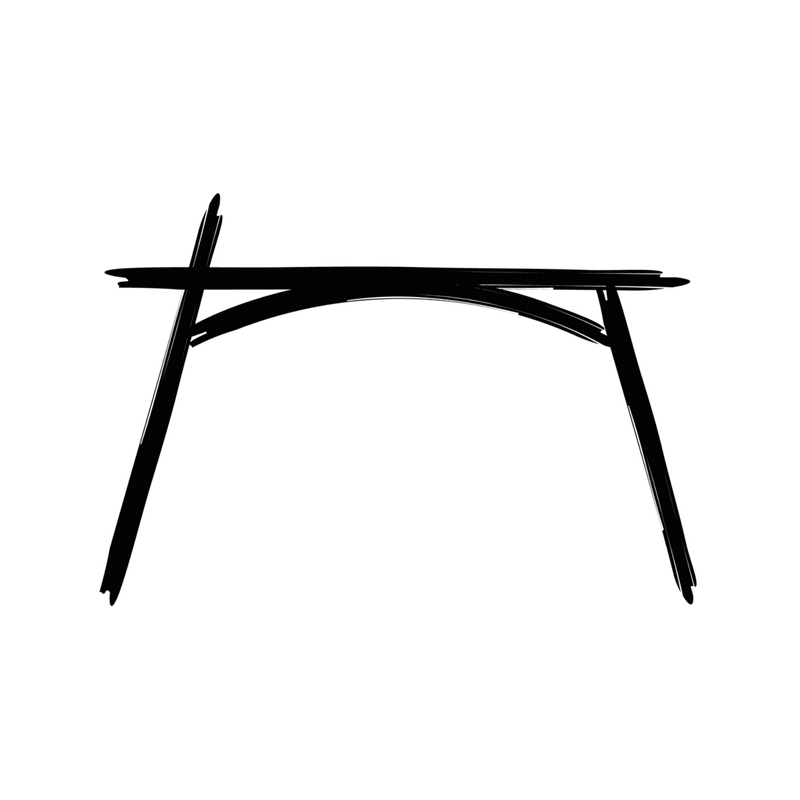 Our L-shape desks are built to your specifications, made from hand-selected boards and countertop-connecting hardware. Add drawers, shelves and subtle inlaid turquoise to create your perfect workspace. 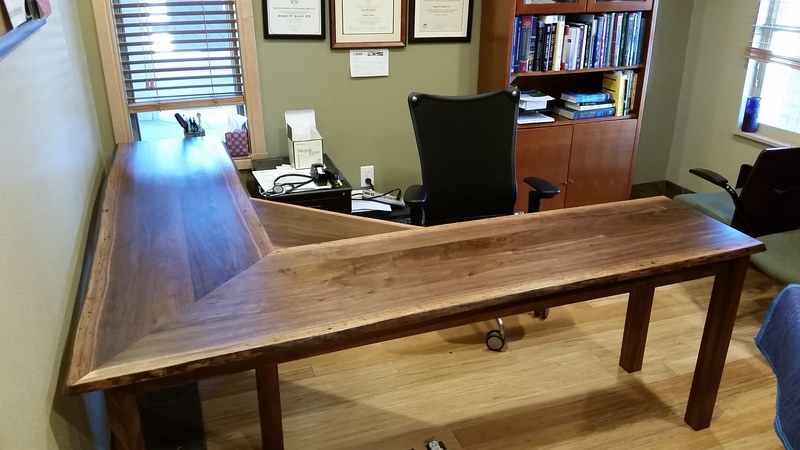 Made-to-Order in our local workshop from your choice of hardwood in any size and configuration. Hand-rubbed oil finish penetrates to protect from within with wood surface while allowing for spot-refinishing.